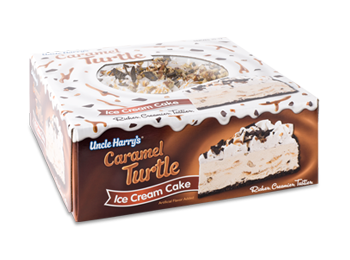 This dessert takes the cake! 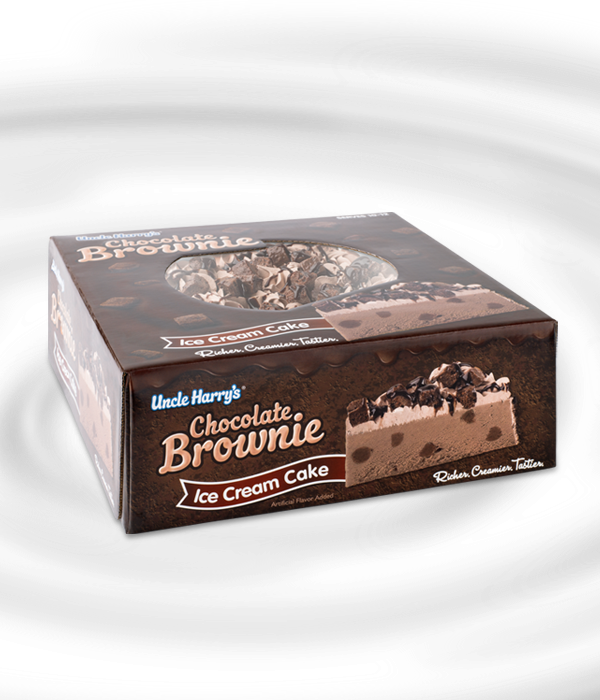 A blend of creamy chocolate ice cream, brownie pieces and a chocolate cookie crunch coating. Topped with brownie pieces & chocolate drizzle. Serves 10-12. 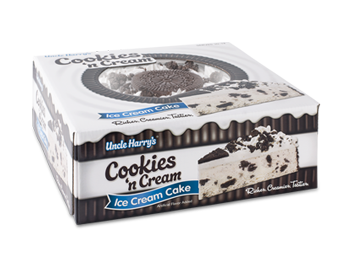 Premium vanilla ice cream, chocolate cookie pieces and a chocolate cookie crunch coating. Serves 10-12. 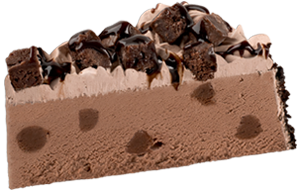 Premium vanilla ice cream, pecans, chocolate pieces, caramel, chocolate cookie crunch coating. Serves 10-12.